The Institute for Advanced Architecture of Catalonia is the centre of research, education, production and outreach. Based in Barcelona, Spain, IAAC follows the digital revolution at all scales, from bits to geography, from micro-controllers to cities, from materials to the territory, in order to expand the boundaries of architecture and design. 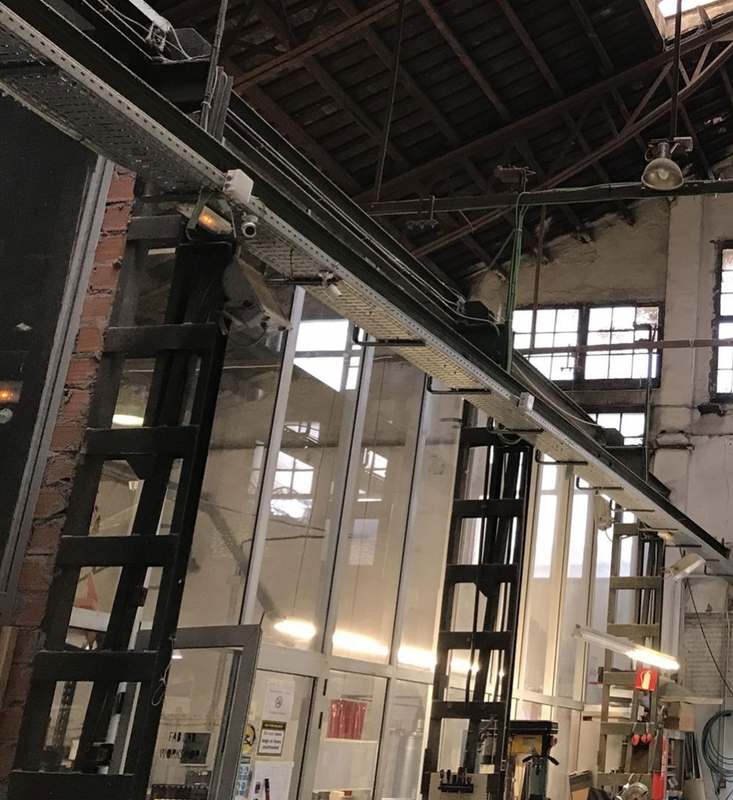 Fab Lab Barcelona is part of IAAC, where it support different educational and research programs related with the multiple scales of the human habitat.